No other sport relies quite as heavily on gear during life-and-death situations as climbing. From short sport climbing routes to multi-day big wall aid climbs, your gear is your only lifeline holding you to the rock (and sometimes, when you’re a few hundred feet up a sheer wall, no amount of gear seems to be enough). Selecting the right harness, rope, and protection, makes the difference between not just surviving your time on the wall, but enjoying every agonizing toe hold and finger-cramping crack jam. 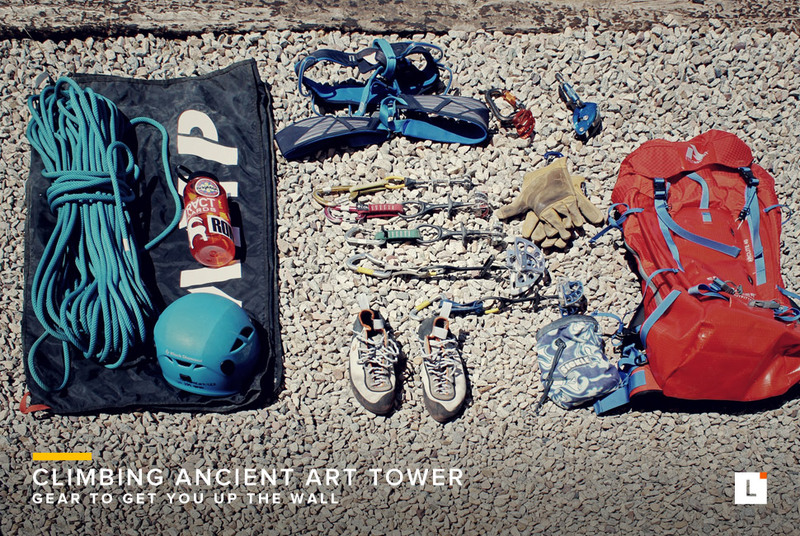 Here’s what we hauled up the rock on our recent climb up Ancient Art tower in Moab, Utah. The Arclite is the flagship pack of the First Ascent line, and the attention to detail in its design is readily evident. A top loader that will swallow rock climbing, backcountry skiing or hiking gear, this workhorse will almost carry you through many an adventure. 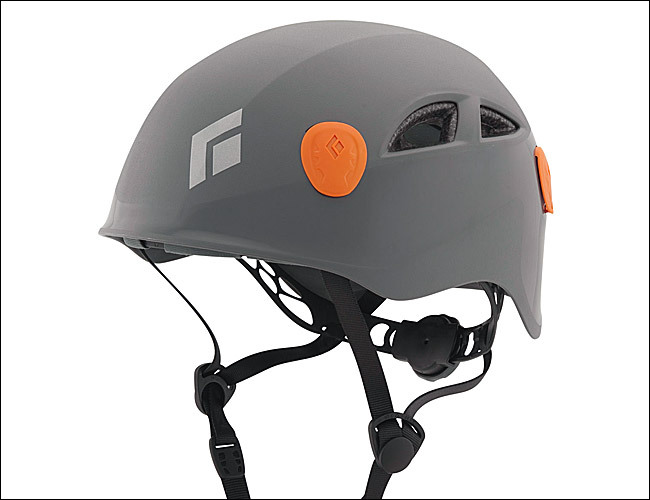 A climbing helmet needs to be more than just a brain bucket. This lightweight helmet won’t take up precious ounces when you need to load every last piece of gear; the adjustable frame is easily dialed in with one hand, even with gloves or mittens on, making it adaptable to climbing in any season. We put quite a few hours under it in the desert heat and loved it, but it’s equally at home chasing icy climbs in Ouray or on long Alpine routes in the Cascades. A good glove will save your hands when you’re rappelling off the top or belaying your partner up a particularly gnarly pitch. 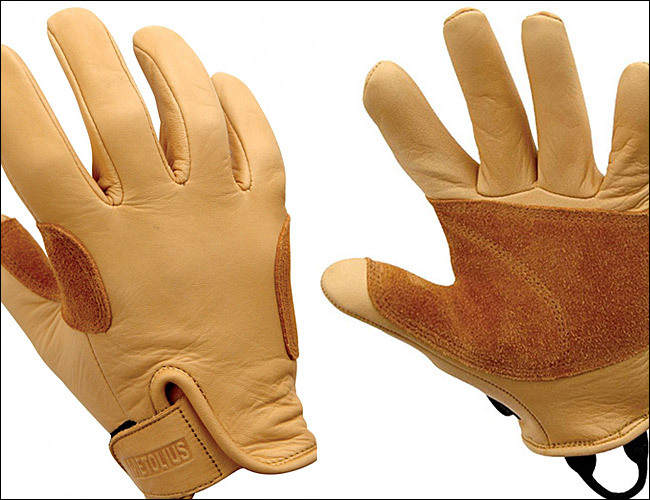 The double layer cowhide of these Metolius gloves stave off just enough friction and heat to keep your hands fresh for the next climb. Trust us on this one. If your partner takes fall while leading the crux, you’ll want the extra protection — climbing and severe rope burn are not a good combination. We got sick of blowing off dime-edge-sized toe holds in training, so we searched out the best climbing shoe. The Anasazis stick to any and all rock, from overhung bouldering problems to slick limestone sport routes. 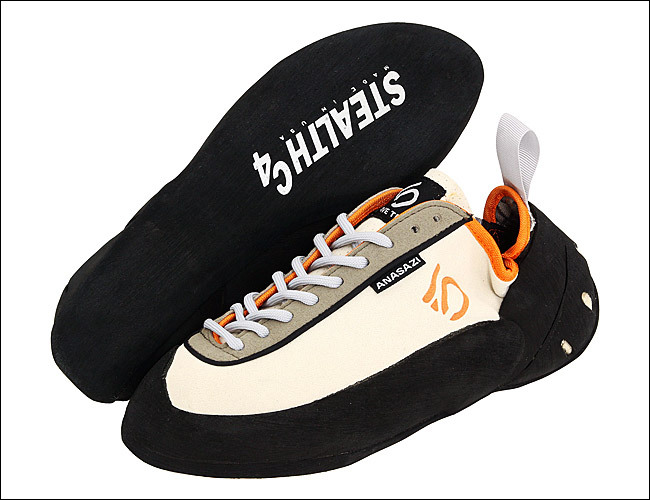 Whether you spend all your time on plastic holds in the gym or long days on the granite walls of the Uintas and Clear Creek Canyon, the Anasazis have the durability to get you to the top without grinding your feet to hamburger. 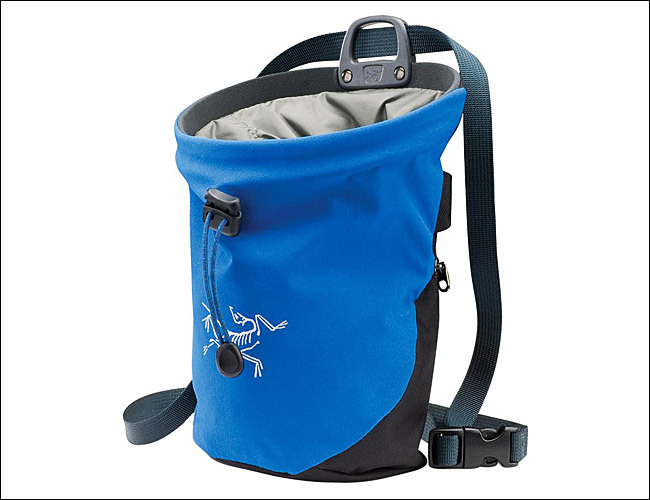 Ours is a limited edition Sickle bag, a holdover from our first big tower climb a few years ago. It’s been a good luck charm ever since. 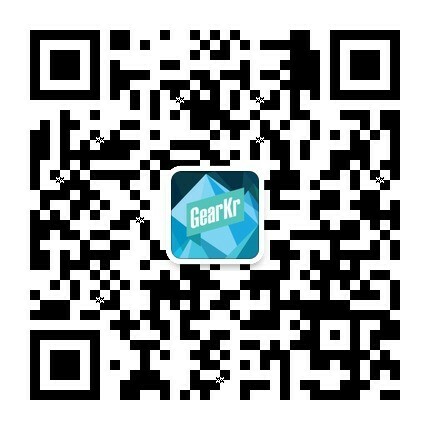 You can’t find it on sale anymore, but there are plenty of other great options from companies like Petzl and Arc’teryx. 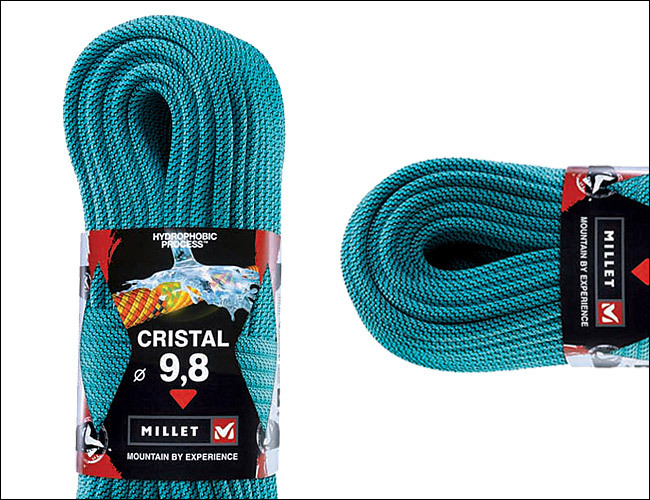 We picked up the Cristal as an impulse buy earlier this spring after we finally had to retire our favorite Edelweiss rope (even the best ropes succumb to hundreds of laps of the gym walls during winter training). A smooth hand lets it flow through any belay device with ease, and Millet’s core weaving process will give you the confidence to push harder knowing you’re safe on the wall. Keeping your rope out of the dirt will extend its life significantly. 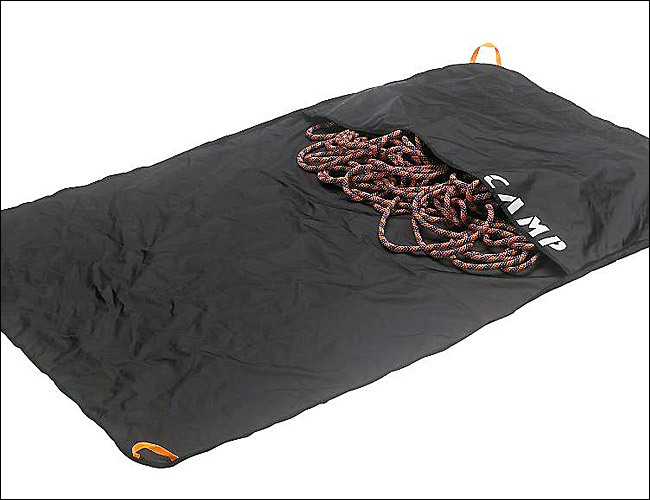 A dedicated rope bag is a great option, but for long approaches you’re probably better served with a simple tarp or ground cloth to shave some weight off your load. We love CAMP tarps because the integrated pocket keeps us somewhat organized (we’re prone to gear explosions now and then) as we move from route to route. 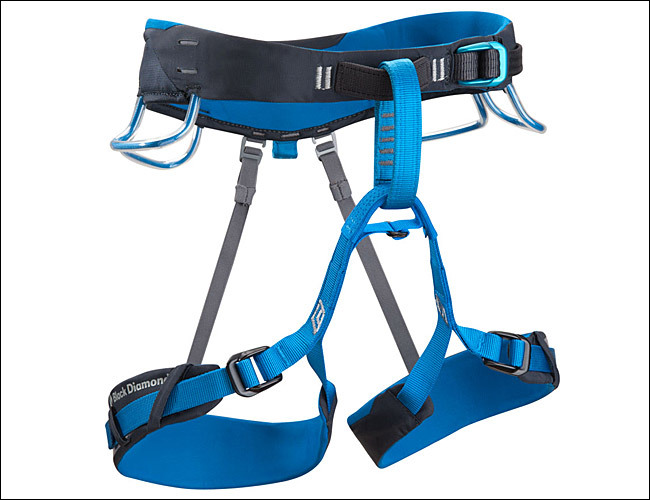 Our climbing harness is the most abused part of this kit, and the Aspect proves extremely most durable, even when taking big lead falls. It’s light and comfortable — two very important features when you’re hauling a couple dozen cams and quickdraws up the wall around your waist. 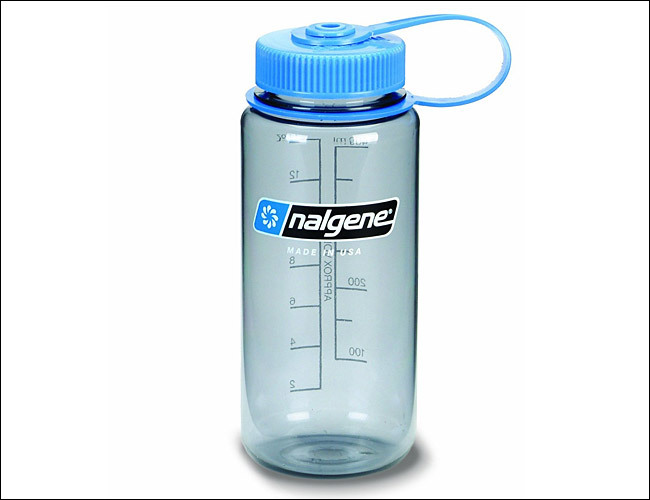 Nalgene bottles are nearly indestructible. 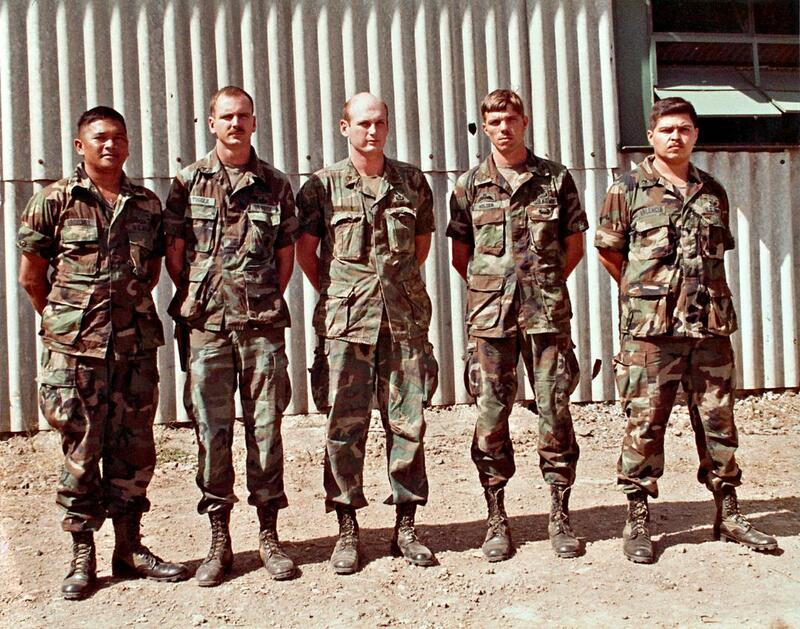 We should know: during training we dropped ours off a 50 foot cliff and it lived to see another day. They’re easy to fill and clean. 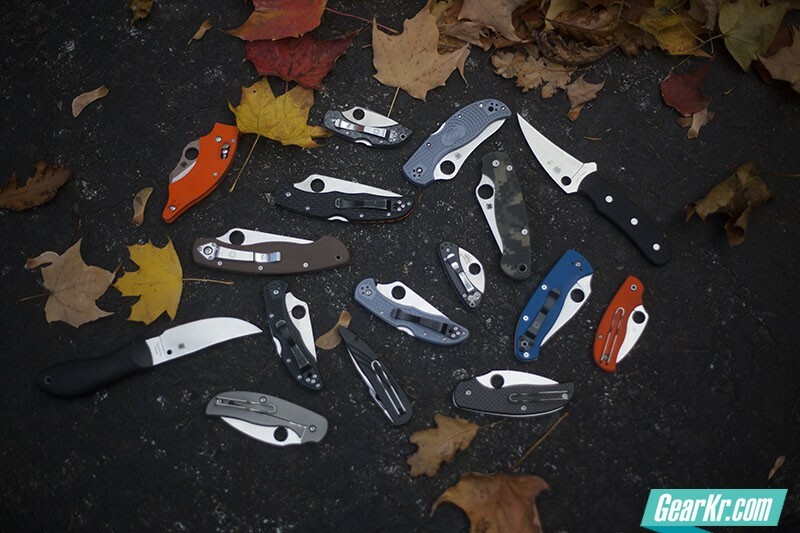 The new BPA-free designs are just as durable and iconic as the classic 1970 backcountry staple. Just don’t leave your jungle juice concoction in one overnight. As belay and rappel devices go, you can’t get more cost effective that this ATC-XP and locking carabiner combo from BD. 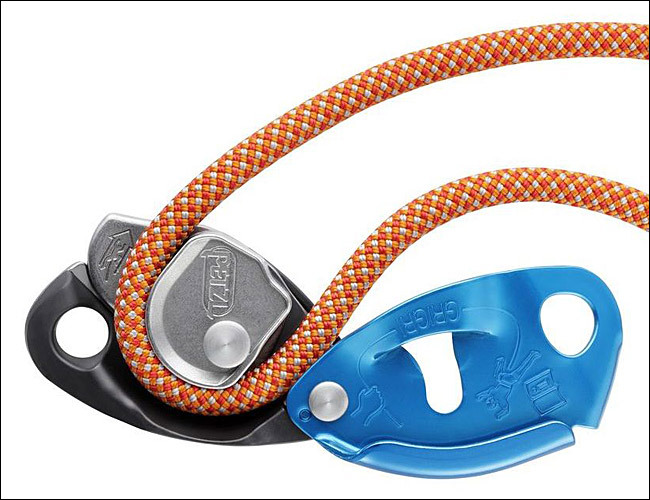 It handles any size of rope with ease, and the dual core allows for easy single or double rope rappels. 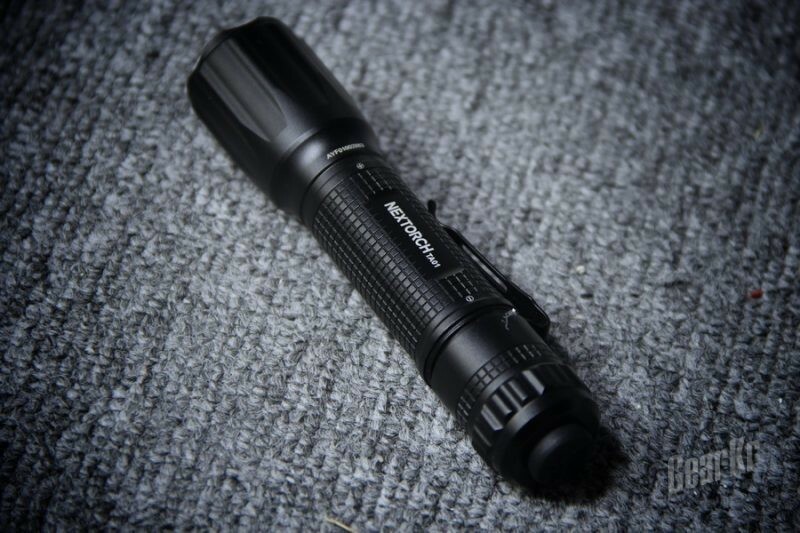 Ours has seen a few thousand feet of wear and tear without showing any scratches. 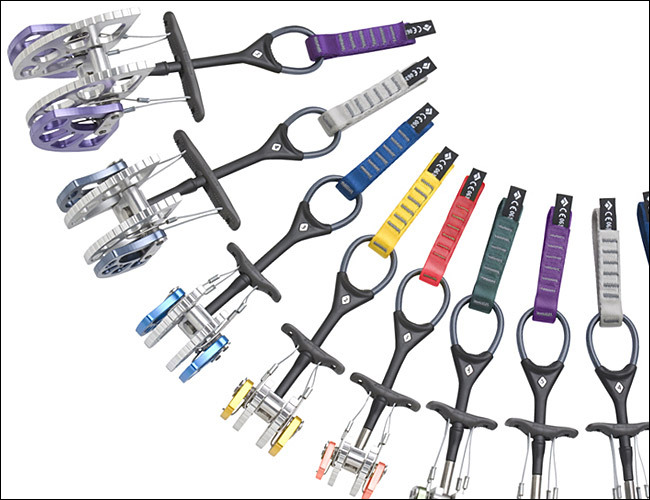 If the ATC is the most basic, cost effective belay device, the Petzl Gri Gri 2 is the Cadillac of belaying tools. 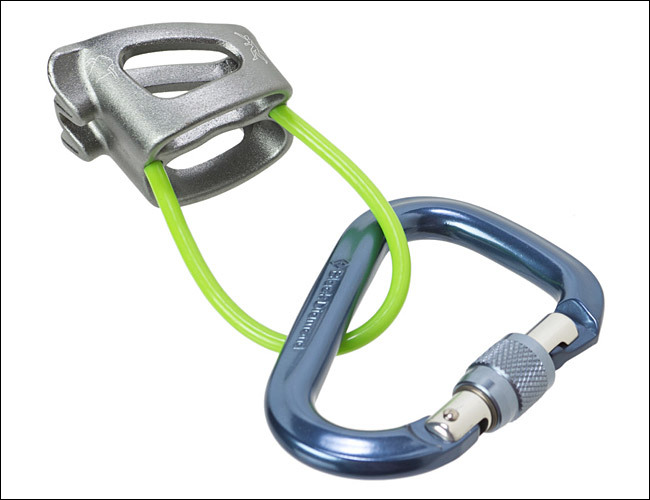 An auto-locking cam device makes it almost impossible to drop your lead climber if they fall. This is especially helpful if your climber weighs significantly more than you do — no rope slippage on a big fall can easily be the difference between broken bones and a good story over a few beers. 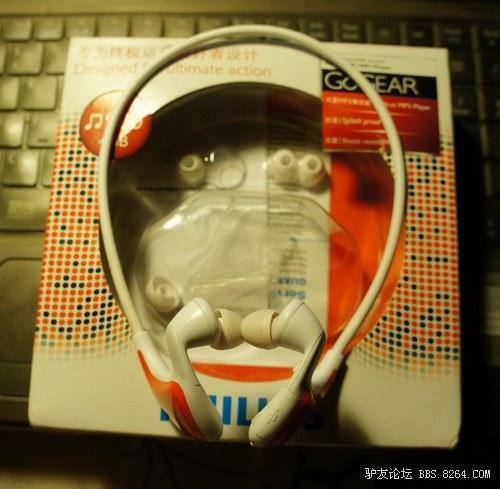 It’s not idiot-proof though — learn the safety measures. 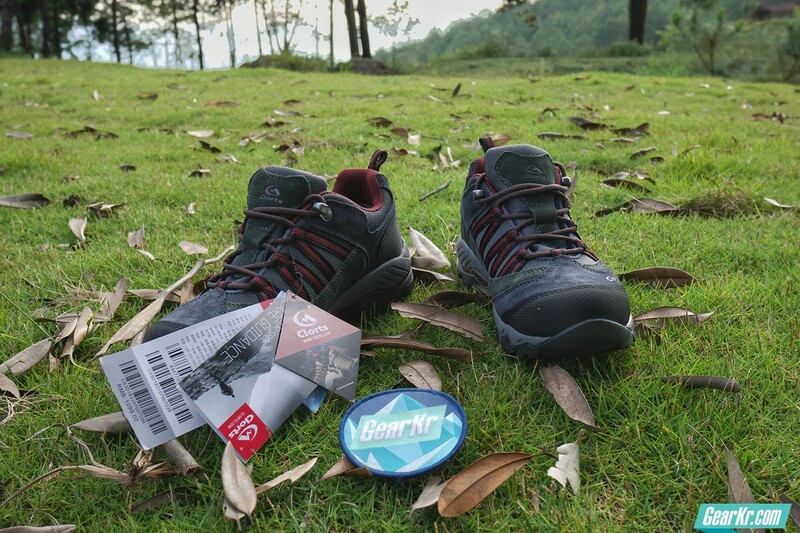 You may have noticed almost half our gear for this expedition is made by BD. There are quite a few great climbing companies, but there’s only one Black Diamond, and they’ve been on the forefront of every gear innovation for decades. Camming devices are your lifeline on a trad climb without pre-drilled bolts. These are our choice if we absolutely have to haul 20 pounds of extra gear up the wall.